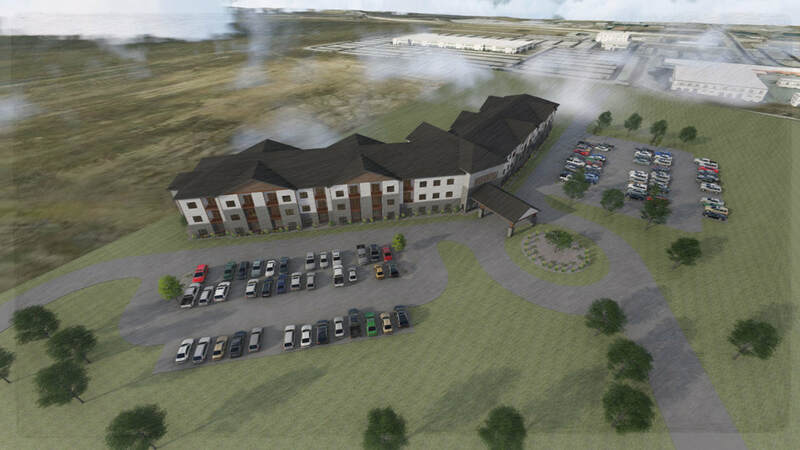 Gatling's Point is a proposed mixed-use, 100 unit, affordable, senior housing project located in Country Club Hills with an estimated development budget of $23 Million. 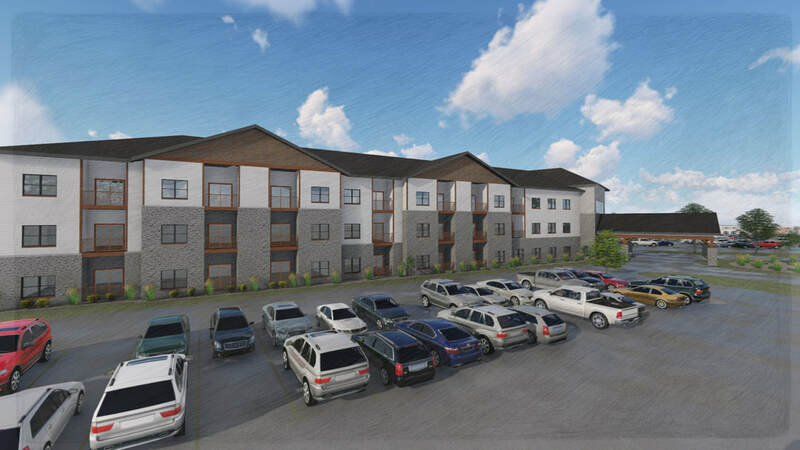 A preliminary project assessment was submitted to the Illinois Housing Development Authority for the proposed development, consisting of three floors of new construction and will feature a porte-cochere near the center leading to common and commercial space. It will be flanked by 2 wings of residential units from the 1st to 3rd floors – 65 one-bedroom units and 35 two-bedroom units will feature ADA compliant counter tops and appliances, grab bars, extra storage space and balconies. Exterior Amenities include community garden plots and picnic tables for tenants to enjoy. 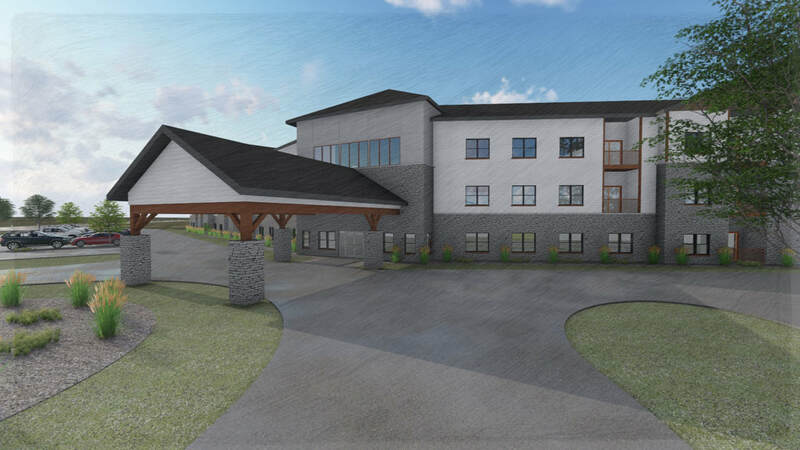 Interior amenities include a community room, library and hair salon, while potential commercial space could be utilized for social service entities specializing in seniors and a café or coffee shop. 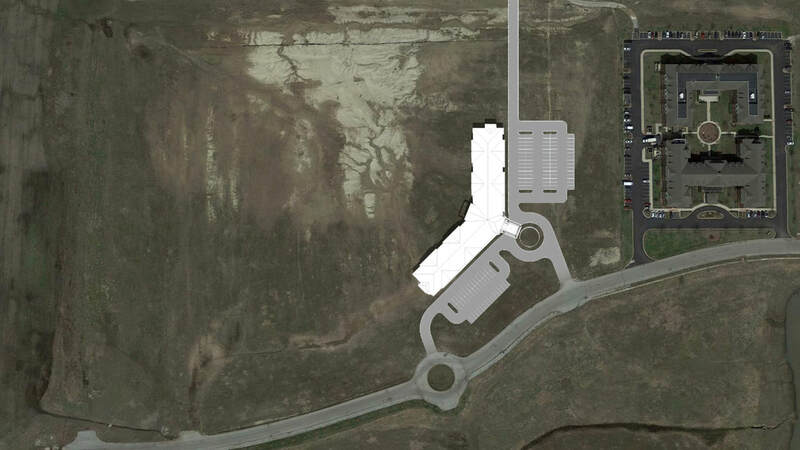 The project will include a laundry facility and on-site parking. Gatling's Point will be in close proximity to shopping and entertainment. This project will have a tremendous impact on the community by addressing housing and business needs, while also creating additional infrastructure.